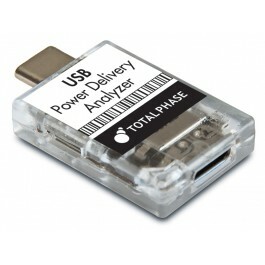 Total Phase offers cross-platform embedded systems development tools for engineers developing and debugging code with I2C, SPI, USB, CAN and eSPI interfaces. 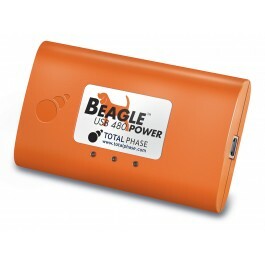 The company offers host adapters and device programmers of the highest quality and that fits every budget. 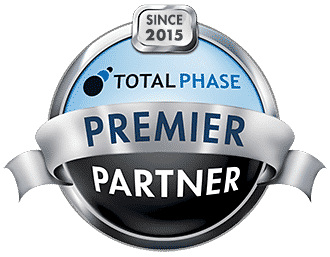 Pertech is proud to be a Total Phase Premier Reseller. As such, we have met stringent technical capability requirements, including local staff engineers, successful completion of advanced Total Phase technical product training, and have a proven track record of exceptional customer satisfaction. 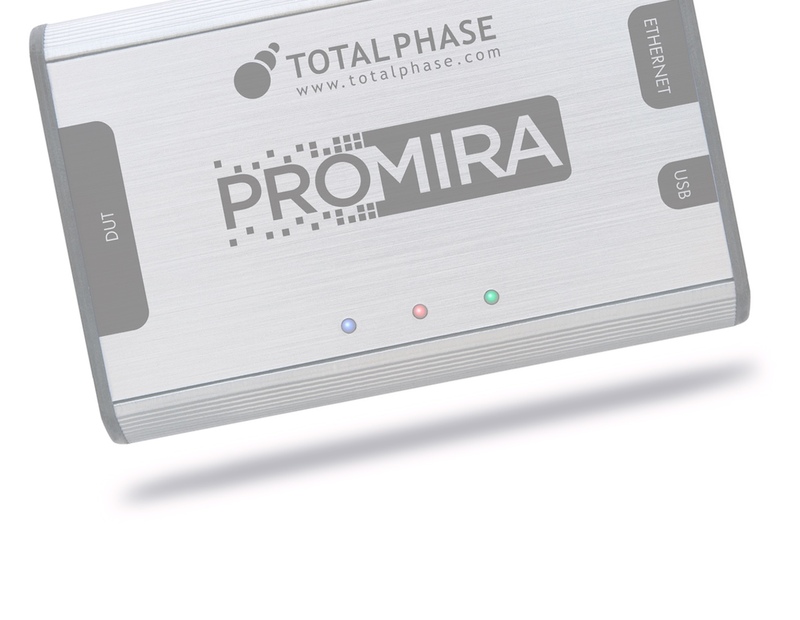 Following the tremendous initial success of the release of the Promira™ Serial Platform, Total Phase has now enhanced and formalized its distribution program to allow partners around the world to offer the Promira Serial Platform and its advanced protocol applications to customers in their respective markets. 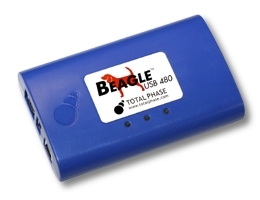 The Beagle™ USB 5000 v2 SuperSpeed Protocol Analyzer – Ultimate Edition is our newest flagship model. 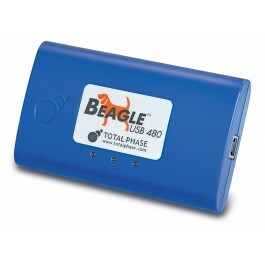 Building upon the success of the award winning Beagle™ USB 5000 SuperSpeed Protocol Analyzer, the Ultimate model is a state-of-the-art USB bus monitor that provides real-time capture and analysis of USB 3.0 and USB 2.0 data. 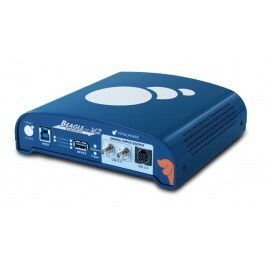 By adding a USB 3.0 downlink and multi-analyzer synchronization to the platform, we have created a blazing fast, advanced tool, which is loaded with interactive and flexible features for even the most experienced USB developer. 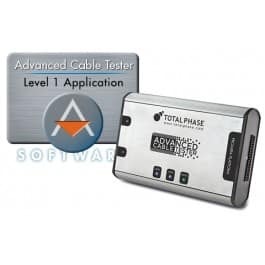 The Total Phase Advanced Cable Tester – Level 1 is the quickest and most convenient way to test USB Type-C cables. 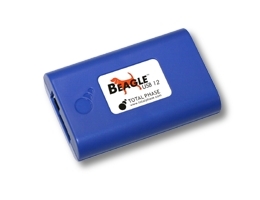 It provides thorough continuity testing, DC resistance measurement for safe operation/reliability, and E-Marker verification. 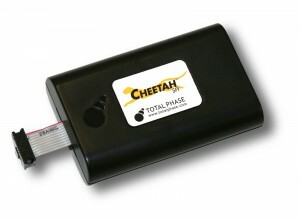 Rapid spot-checking of cables, easy-to-understand reports, and 100% test coverage are now available to casual, laboratory, and production environments at a fraction of the price, setup time, and labor versus any alternate solutions. 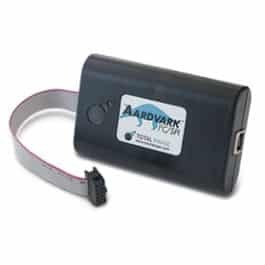 The Level 2 application performs Signal Integrity testing, checking all SuperSpeed and USB2 pairs to verify they meet the relevant specifications. 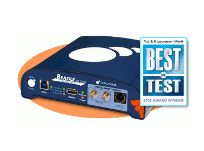 Testing is done at 518Mbit for USB2, and at 5Gbit, 10Gbit, or even up to 12Gbit for SuperSpeed lines. 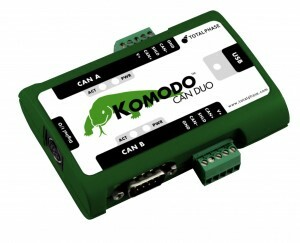 Watch USB packets as they occur on the bus.